➤ Upon arrival, meet & greet by local representative. you will be transfer to Airport hotel for check in. ➤ You will be free for the whole day for personal leisure. ➤ After Breakfast, check out hotel. ➤ Arrived Resort check in, You are free for own leisure & enjoy the resort's facilities. ➤ You will be served breakfast at the Resort and from there you can have own leisure. 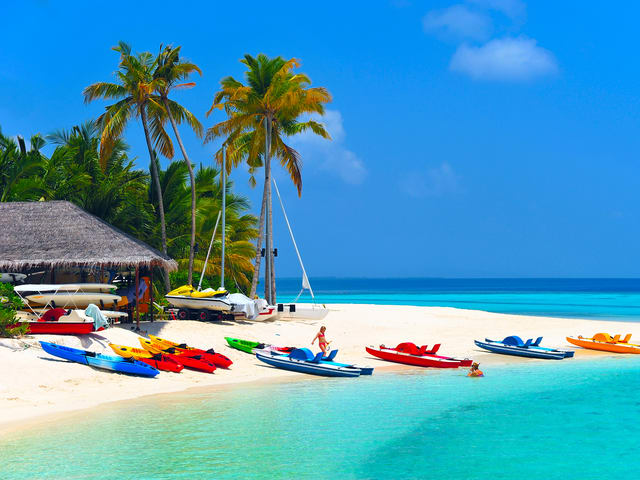 ➤ After check out, in late afternoon, you will be transfer to airport for your flight back.